It makes sense to focus your resources on your existing customers: It generally costs more to generate leads from scratch, and businesses that focus most of their attention — and resources— on acquiring new customers end up in a continuous cycle of acquisition. Without a systematic plan to encourage repeat business, you end up in a vicious cycle of acquiring one-time buyers. But your existing customers are a gold mine: They are generally sold on the perks they’ll get from purchasing from you, and it costs less to keep these customers. Further, your existing customers can become the mainstay of your business, as they are generally more likely to buy your other products and services. To make your customer retention efforts pay off, you’ll need more than a haphazard plan. That’s where a systematic marketing program comes in. Choose a proven customer retention campaign provider that offers your business the flexibility to choose direct-mail pieces, as well as email touch points, along with the option to develop the time frame for sending communications. Get the conversation going with your existing customers by developing a systematic marketing program that runs anywhere from one to seven years. Every marketing piece must be personalized and customized to include your contact information and logo, with strategic copy to entice a response, purchase or referral. You may choose to include thank-you cards, greeting cards, postcards, questionnaires and surveys, which also drive brand awareness. 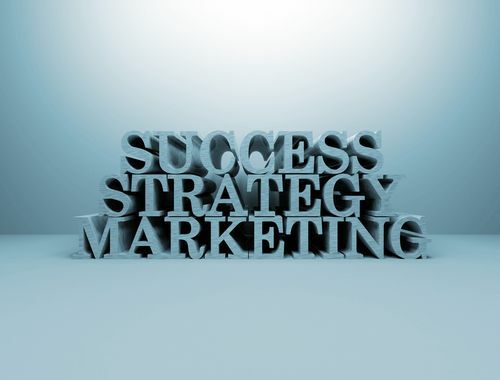 With a systematic marketing plan in place, your business can soar: Just lay out the steps, and then work the system. Please feel free to comment and share your thoughts on this topic!